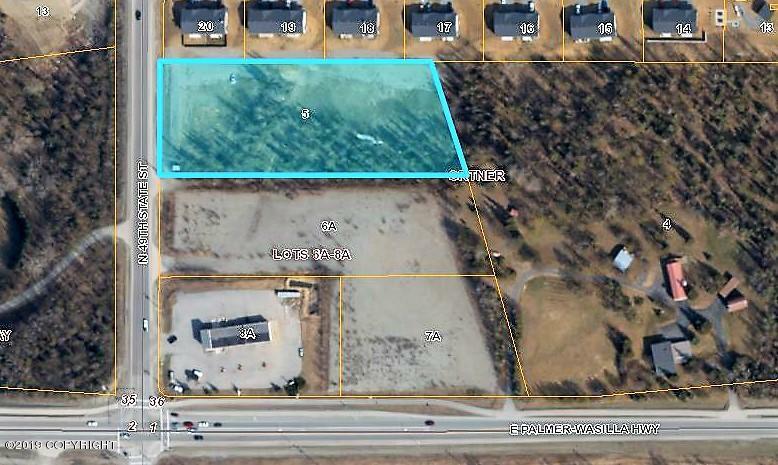 Rare opportunity in prime location for this commercial/residential lot. 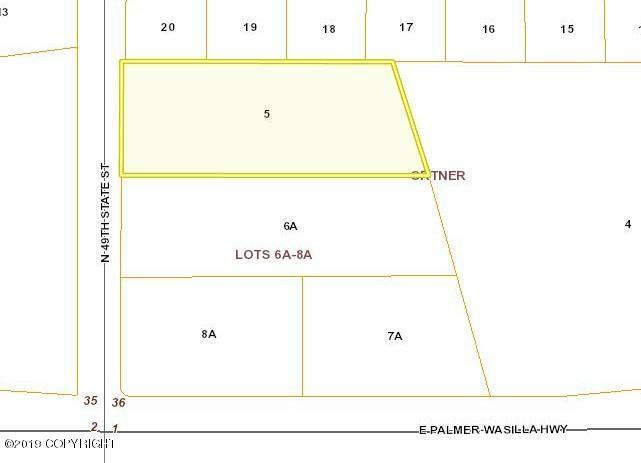 Located on 49th State St between Palmer-Wasilla Hwy & Bogard. Over 213' of frontage on 49th State St. Great exposure and easily accessible. Please go into Documents for additional information. Note on 1983 Plat 49th State St was named Moffitt Rd at the time. MTA maintains a 30' x 30' easement, see agreement in Documents.